At Austad's, we are who we have been since 1963 - a family business with strong Midwest roots. Founded in 1963 by Oscar Austad, who was a man with the energy and passion to make almost any idea work, we entered our 3rd generation of Austad management in 2017. Through our decades in the golf business, we've seen and survived pretty much every change the industry has thrown our way and we believe that our foundation in providing exceptional customer service has allowed us to weather every storm and come out on top. At Austad's, we pride ourselves on creating experiences that turn customers into lifelong friends. Golf equipment may be what we sell, but at the end of the day, we're really in the business of fun. 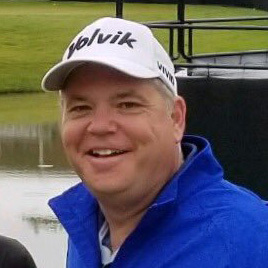 Dave has been in the golf business since the second grade when he swept the floor of the warehouse for a bottle of pop from founder and dad, Oscar Austad. Since then, Dave held almost every job imaginable at Austad's until taking over as President in 1988 and has helped steer the company through many changes over the years. Dave summarizes his career this way, "Being at Austad's is all I ever wanted to do. 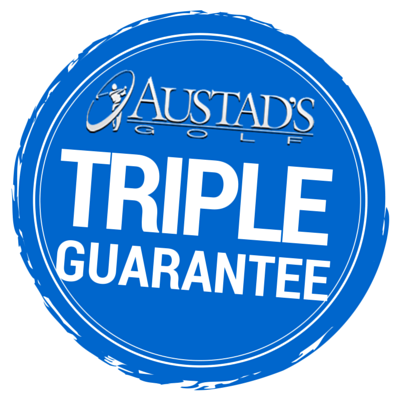 I've been blessed with great staff, suppliers and customers that have helped make Austad's the oldest family-owned golf chain in the United States." Ryan has been playing golf since he was old enough to grip a club. "My best golf memory is playing the 'ice cream hole' with my dad when I was a kid. If I scored a 6 or better, we'd go out for a frozen treat following the round," said Austad. Ryan now has two kids of his own who are starting the game. 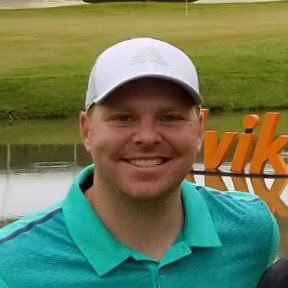 Prior to rejoining the Austad's team in 2015, Ryan spent seven years working as a management consultant with Fortune 500 companies. 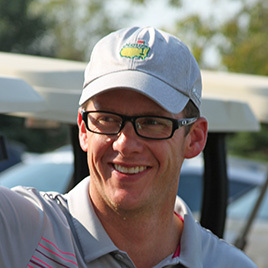 "While consulting taught me a lot, the golf industry is ultimately where I belong. We believe in having fun each day while helping people reach their golfing potential. I wake up each day loving what I do." Joe has been bringing his passion for golf to Austads for the past 20 years. After working in the retail store through college at the University of Nebraska, Joe took a buying position upon graduation. When Joe is not at work he enjoys spending time with his family, hitting the links and playing hockey. Some of Sara's earliest memories come directly from Austad's Golf. "Saturdays were office days with Dad when I was a kid," she says, "we would head out to the warehouse and run around like hooligans until Dad gave us a fun game to play like 'sticker the golf balls' or 'sort the gloves". From there, Sara worked just about every job available in the family business. After a brief departure from the company where Sara worked in marketing and website development for a large pure play Ecommerce retailer, she came back to the family business in 2015 to help reinvigorate the company's web business. "Austad's is where I belong. It's always been home to me and always will be," she said. 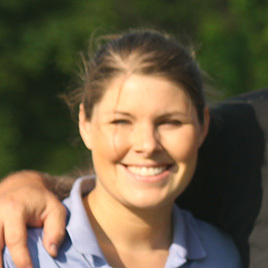 Sara lives in Omaha, Nebraska with her husband, two daughters and bulldog. We believe in lifelong friends. We believe in cold beer on a hot day and playing 36 holes with your best buddies. We believe in bold colors and golf shirts that can be seen even in the dead of night. We believe you can buy yourself a better golf game with some sweet new clubs. We believe that most people take life and golf far too seriously and should cut themselves some slack and just have fun. We believe in greenside celebrations for chip-ins, long putts dropped and even double bogeys. We believe that you should ride your putter around like a pony when you drop a birdie putt. We believe the history and heritage of golf are one part of what makes it great. We believe that custom fit golf clubs will help you play better and have more fun on the golf course. We believe that a passion for golf is a passion for life.